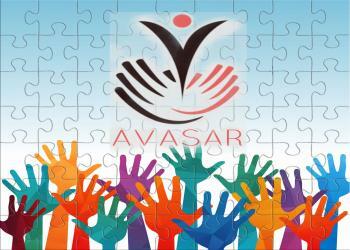 Avasar, Opportunity Foundation Trust, was established on November 2, 2012. Our mission is to help girl child from education to employment via scholarships, training, coaching, mentoring and so on. This program is completely funded by individual voluntary donors. We have about ~ 40 disadvantaged girls under our care as of August 2017. This Giving Tuesday join us casually or with a pledge to support one or many, in whatever you can. Get in touch soon.